This past week I visited Southern Arizona to immerse myself in border issues. The US-Mexican border in Arizona crosses the Sonoran Desert, which is hot and inhospitable, but for many it is an important path to economic survival. Current immigration policies and the border fence erected since 9/11 have made what many longtime Arizona residents told me was a routine crossing into the US for seasonal work into a dangerous activity. 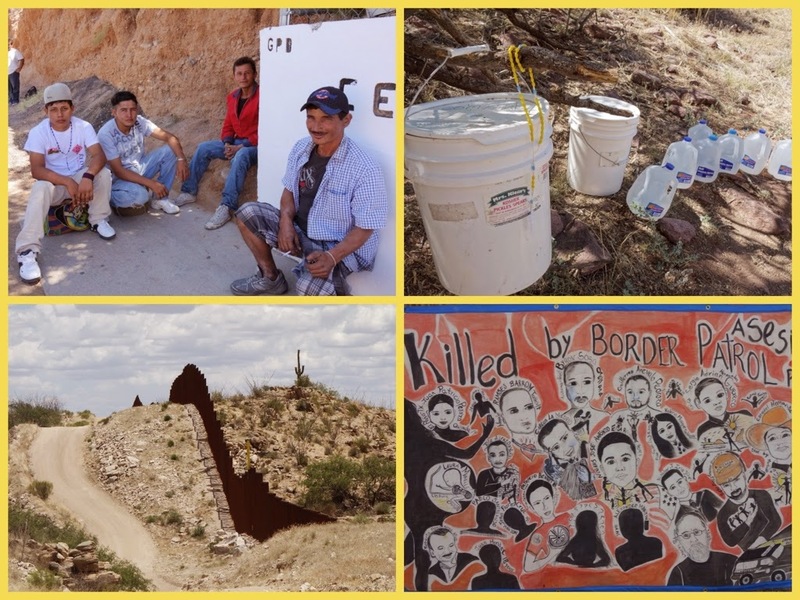 In fact, between 200-400 migrants die each year in the Tucson sector of the border while making this journey. I had an amazing, eye-opening, moving trip down to Southern Arizona to immerse myself in the migration issues in the border communities in both the US and Mexico. In May, I spent a morning serving food to the recently deported at El Comedor in Nogales, Mexico, where I had the chance to hear many stories. 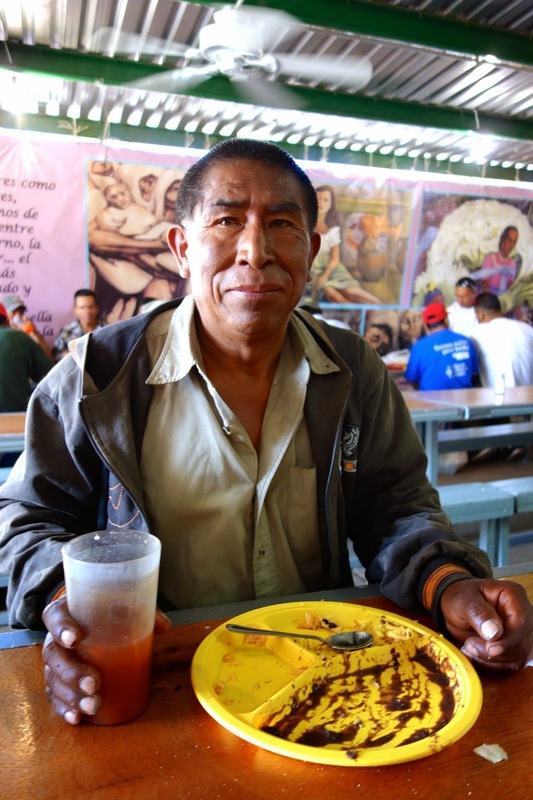 El Comedor, run by Jesuit nuns and the Kino Border Initiative, feeds migrants who have just been dropped back into Mexico by US Immigration. Each day American volunteers come across the border and join the nuns to serve breakfast and dinner to up to 100 migrants a day. They also provide medical care and advice on how to re-group and figure out what to do next. They help migrants get bus tickets home, get money wired to them, take testimony of any abuse they may have suffered in the hands of Border Patrol and most importantly offer kindness.